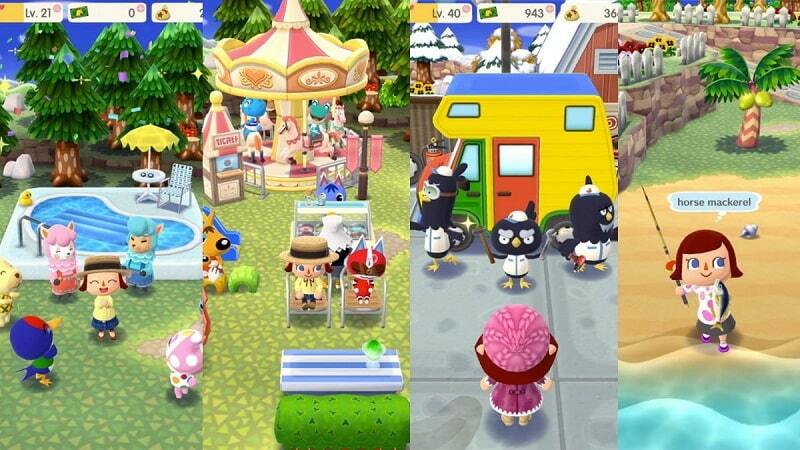 Download Animal Crossing: Pocket Camp for PC and step out of your busy daily life, into a “cool” camping atmosphere full of the splendor of nature & animal friends. This addictive simulation game (from Nintendo Co., Ltd.) was released on 22nd November 2017, but it’s only available on mobile devices. In this article, we provide you with a tutorial on how to install the Android and iOS version into Windows 7/8/8.1/10/XP or MAC desktop/laptop. Animal Crossing: Pocket Camp for PC gets you back to nature, letting you take the role of a campsite manager. The game starts by introducing you to a beautiful but empty campsite, where you’ll meet Isabelle- everyone’s favorite helper. She will then ask you to run the place. Note that you are expected to build a cozy camp life with friends and your favorite animals. You’re the one in charge, so you’re free to decorate the campsite however you like. Whether you want to make it appear cute, sporty or make it fun, it is up to you. Just ensure that you craft beautiful and unique furniture & amenities that the animals visiting the area will love. If you have ever played Animal Crossing: New Leaf – Welcome Amiibo, then expect to reconnect with more than a few old friends in this fantastic game. 1. Build Your Campsite in Your Own Style. Customize your camper by visiting Beppe, Carlo, and Giovanni at OK Motors. Meet animal friends while exploring recreational areas. Visit friends’ campsites to get new ideas for designing your own. 2. Get Out, Enjoy Nature and Make Friends. Take advantage of everything that the camp life has to offer. Visit the nearby recreation areas and gather fruit, collect bugs or go fishing. Stop by and say hello to the animals that will be visiting the recreation spots. Other players will also be appearing at the recreation spots from time to time. You shouldn’t hesitate to reach out to them and become friends. Note: You can become friends with your real life friends simply by sharing your ID with them. 3. Help the Animals as You Explore. camping adventure started. Help them out and earn Bells & craft materials in return. 4. Craft Furniture & Amenities. The craft materials one earns by helping animals can be used to craft a variety of furniture & amenities for a campsite. You just need to open up the “Craft” menu and then place your order with Cyrus. Cyrus is a handyman from Re-Tail on the Road. Once you place your order, you can sit back & wait. But if you’re in hurry, just move your order to the front of the line using “Leaf Tickets.” “Leaf Tickets” are earned through regular gameplay and can also be purchased with real money. fact, they bring out surprises from your guests. 5. Host the Animals at Your Campsite. and decorate your campsite with their favorite furniture and items. Note: Once you’ve hosted an animal, she or he will be able to come back and visit anytime- even after you’ve changed up your decorations completely. Animal Crossing: Pocket Camp for PC is an amazing game and will keep you entertained. It’s free to download and play (in-app purchases available). However, you’ll need a stable internet connection and data charges may apply. 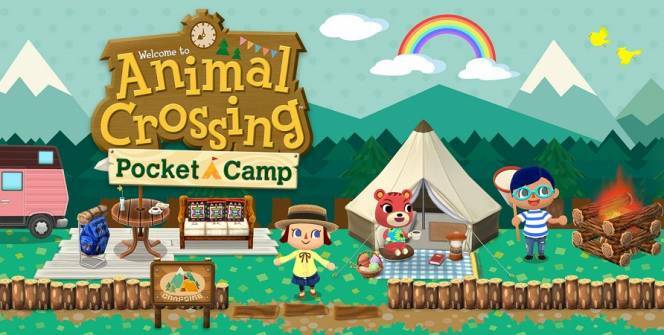 Download and then install Animal Crossing: Pocket Camp for PC to create a campsite of your dreams from the comfort of your desktop or laptop. Sometimes when playing Animal Crossing: Pocket Camp, bluestacks ask you fee to pay but gives you option to download some apps. Every time it asks you just select “Install apps” and continue using it free. I hope you enjoyed this article, please rate and share. If you have problems running Animal Crossing: Pocket Camp on your desktop or any other issues, leave a comment below.